Each year, artists from coast to coast pick up their paintbrushes and do what they love to help conserve Canada’s wetlands. Back in 1981, we introduced the DUC Waterfowl Art Award to our fundraising dinner events. Appropriately, Angus Shortt received the first of these awards. Shortt was renowned for contributing waterfowl art to DUC communications pieces for more than four decades. 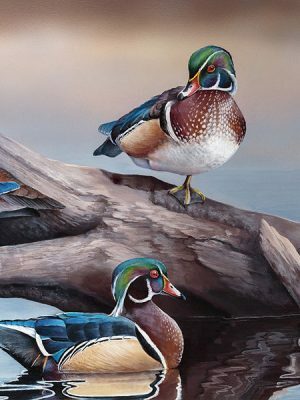 The popularity of waterfowl and wildlife prints led to the establishment of the National Art Portfolio in 1986, which showcases a collection of new Canadian art each year. This artwork is available at DUC dinners, our online store and through our Sealed Bid Auction program. The National Artist of the Year is the highest level of recognition for DUC artwork. We also chose a waterfowl piece to be made into a framed print and stamp for art collectors and dinner attendees. For more than 30 years, DUC has built relationships with hundreds of established and emerging artists. This program has helped us continue to conserve wetlands while promoting exceptional artwork. There are three categories under which your artwork can be admitted to DUC’s National Art Portfolio. One artist will be chosen as our National Artist of the Year. 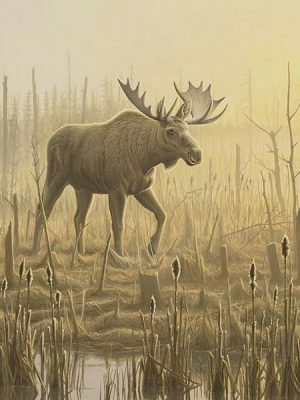 Artwork for this category can feature wildlife, waterfowl, dogs, fishing, hunting, camping and cabin scenes. We select one waterfowl piece to be made into a special stamp and print set. The subject is limited to a single species waterfowl. Artwork for this category can feature wildlife, waterfowl, dogs, horses, fishing, hunting, camping and cabin scenes—we invite landscapes, still life, portraits, cityscapes, collages, abstract art or any other form! Selection for the prestigious National Art Portfolio exposes your artwork to thousands of Canadians each year. 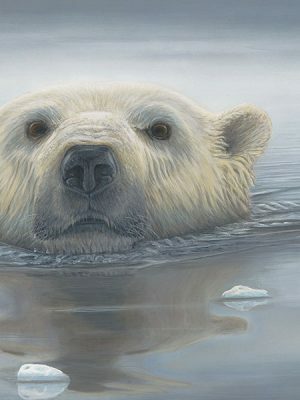 Submit your artwork today for consideration in our National Art Portfolio.